...and obviously I went on a Twitter spree as well, while reading. What can I do, I can't help it. Everytime I get a hold of a good book, I can't help but highlight my favorite lines and then tweet it. Ah, guilty pleasures. 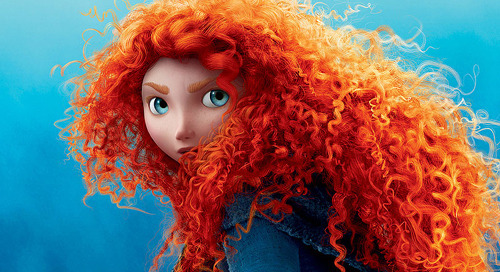 For some reasons, Eleanor reminds me of Princess Merida from the 2012 movie Brave. 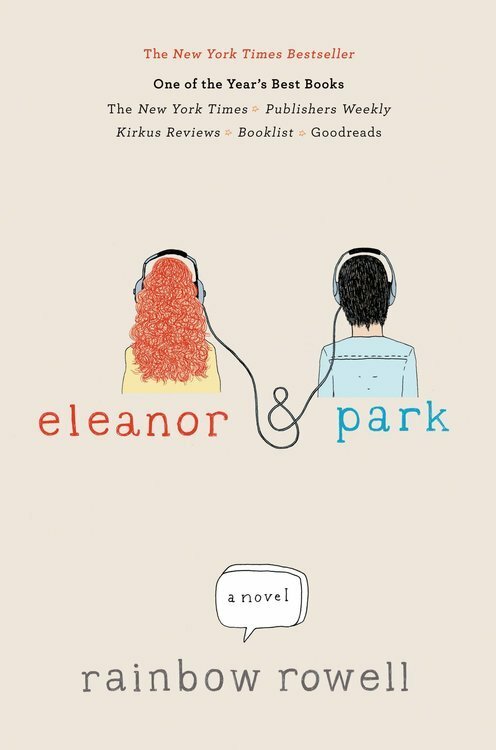 Probably because the book describes Eleanor as a redhead, has a white to pale complexion, fluffy--or safe to say "curvaceous", and whatnots. You get the picture.